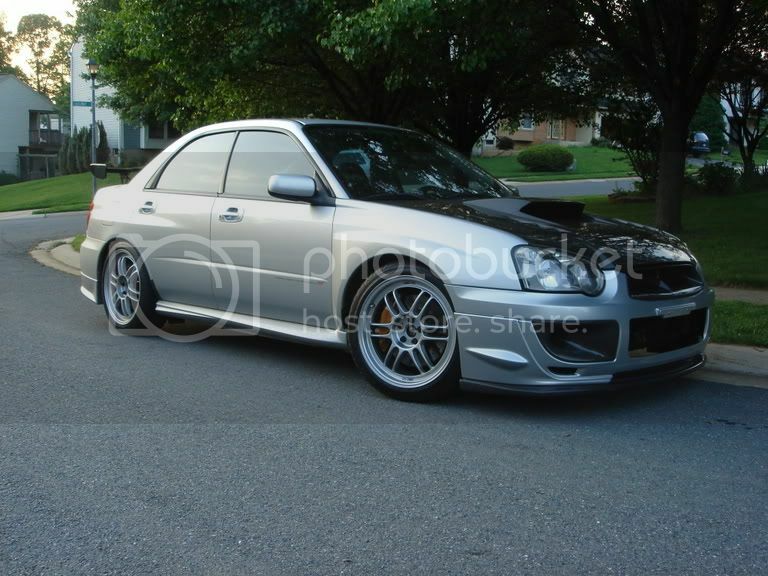 selling my 2004 STI.70,000 miles with only about 5,000 miles put on the car since the Turbo upgrade. I'm looking to get $18,000 in order help me buy a house. i have more pics for anyone who is seriously interested. Last edited by PhastM3; 05-13-2007 at 01:22 PM. wow if you were west coast id take it! HOT! 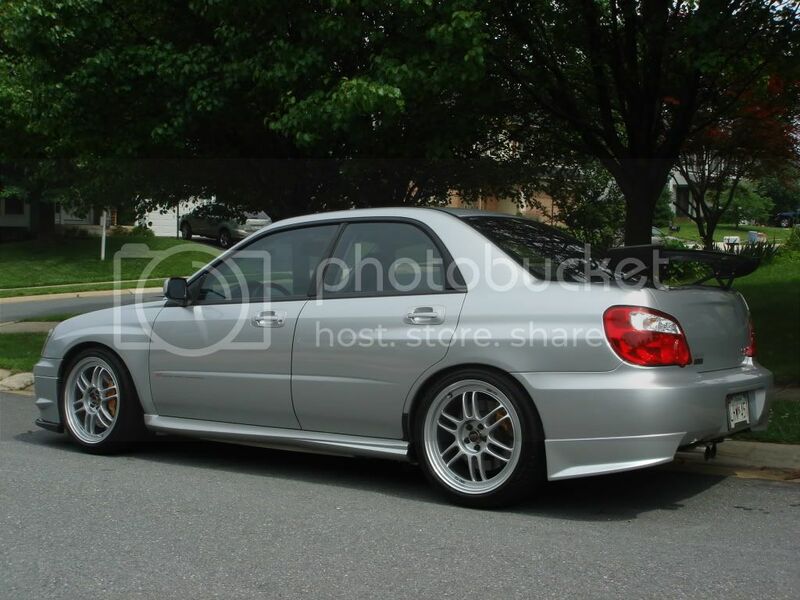 if only it was 6,000 letsss hahah. dam! Any inteterest in a trade plus cash? will you part out the front lip? interested. Last edited by PhastM3; 05-13-2007 at 09:58 AM. 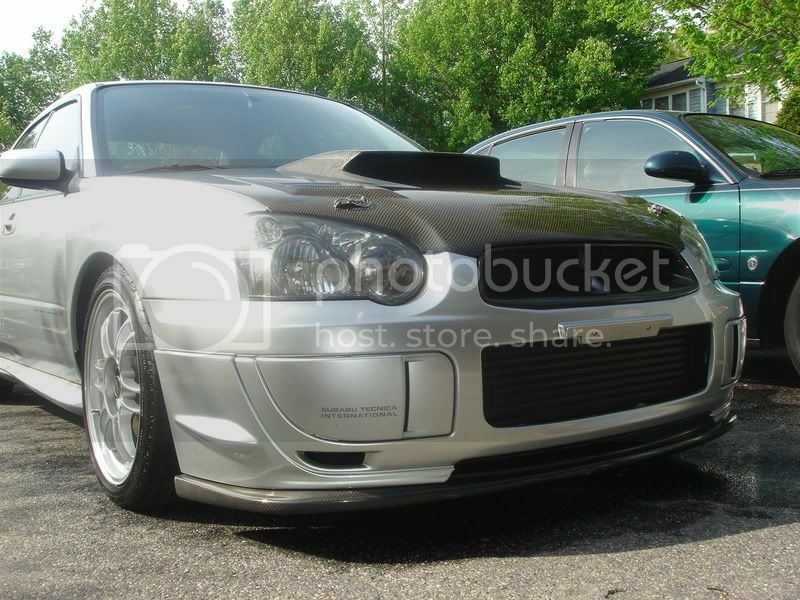 This is a very nice STI, it seems to be priced right too!! Good luck with the sale. Is the car still for sale? If so I am very interesed. yes it is still for sale...i have had a lot of casual interest so far. How much have you lowered the price by? Lovely car and i think fair price!! am so faraway .. living in the other part of the world but if i got the chance i would go for such car. Do you think it will pass MD emmissions in it's current set up? Any stock parts laying around? i.e. hood and trunk? 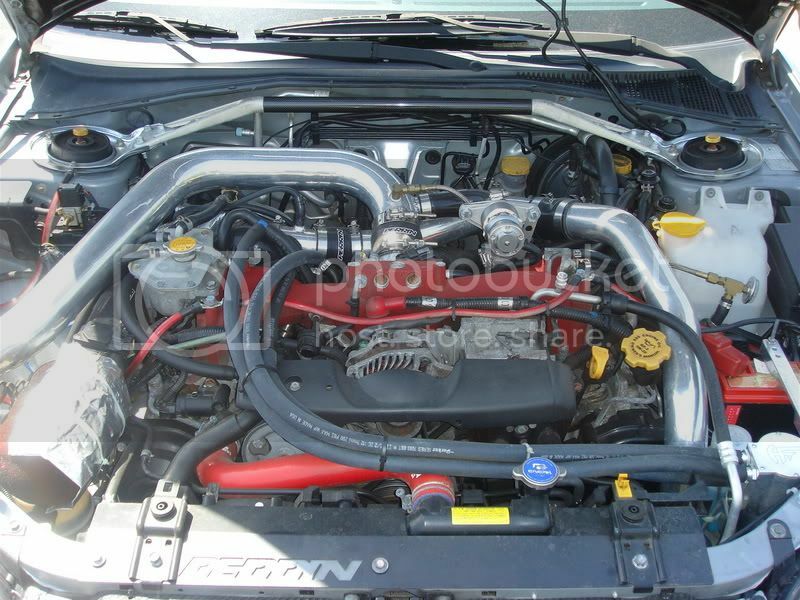 I might be interested in getting back into another STi. 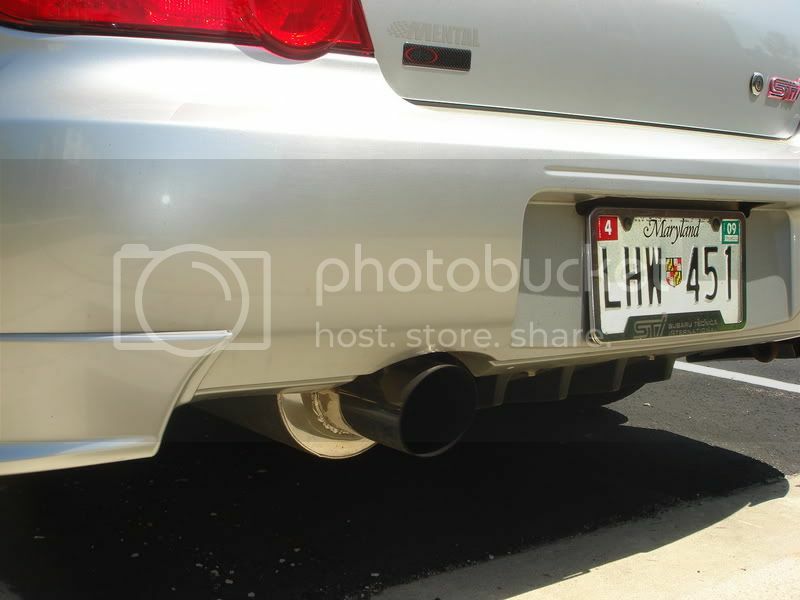 it should pass MD emissions the way it sits now.I don't have any stock parts laying around.I sold or traded them all away. anyone in the area want to even take a test ride?